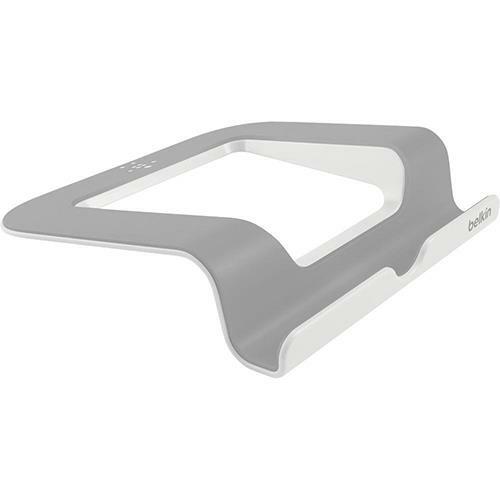 Belkin Tablet Stand - desktop stand - B2B $4.99. Belkin Tablet Stand - desktop stand - B2B for $4.99. Designed for the classroom, the Belkin Tablet Stand keeps technology within reach and at comfortable positions for viewing or typing. This stackable stand is simple to use and easy to store.